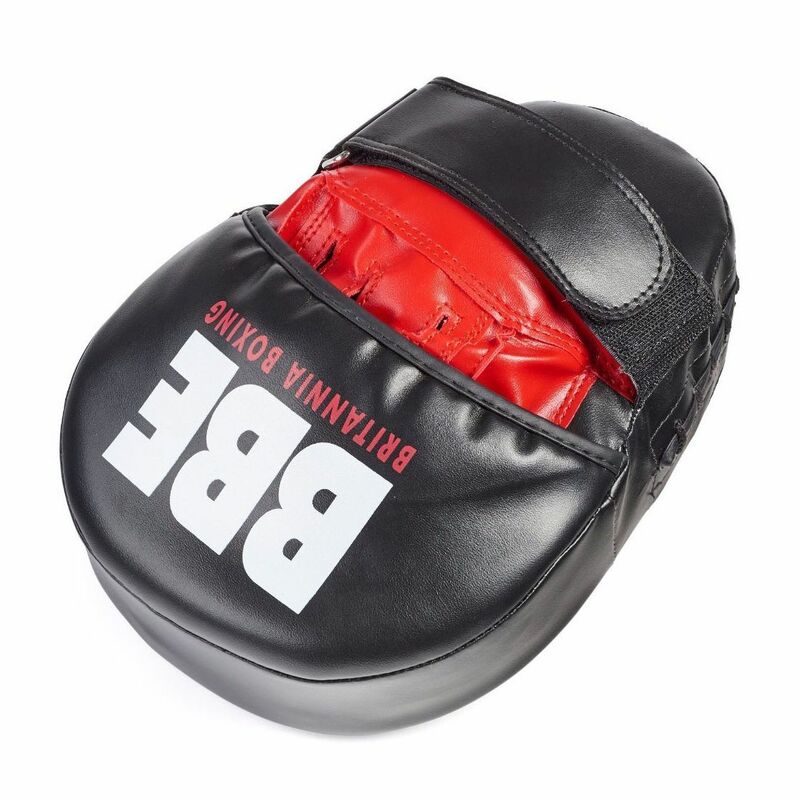 Great as a coaching aid and suitable for boxing training exercises, the BBE FS curved hook and jab pads will help you improve your punching technique, agility and coordination. 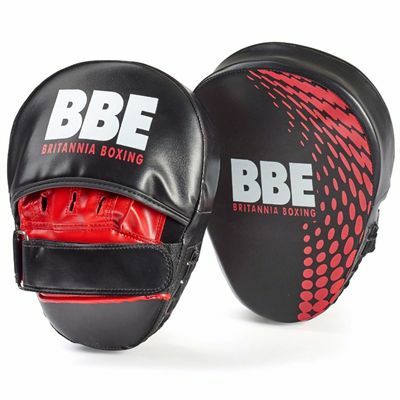 The pads are made of pre-curved DX PU synthetic leather ensuring enhanced durability and provide impact attenuation thanks to 3 layers of EVA foam, combined with a thick layer of air channel foam. For a secure and comfortable fit, the pads have an adjustable strap and Inner Palm Grip technology guarantees added stability. for submitting product information about BBE FS Curved Hook and Jab Pads We aim to answer all questions within 2-3 days. 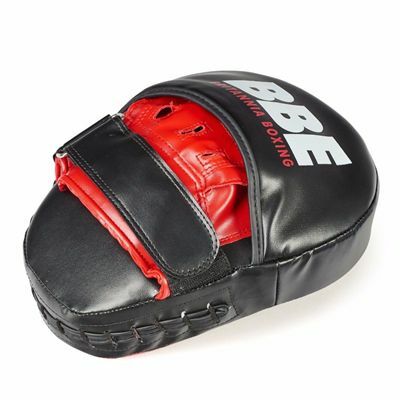 for submitting product information about BBE FS Curved Hook and Jab Pads. We aim to answer all questions within 2-3 days. If you provided your name and email address, we will email you as soon as the answer is published. for submitting product review about BBE FS Curved Hook and Jab Pads.